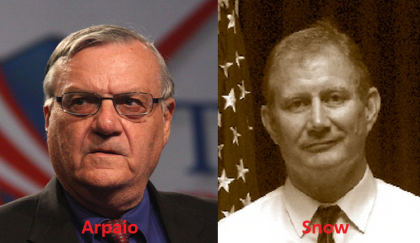 Do illegal votes cast by non-citizens decide elections? In a forthcoming article in the Journal of Electoral Studies, we bring real data from big social science survey datasets to bear on the question of whether, to what extent, and for whom non-citizens vote in U.S. elections. Most non-citizens do not register, let alone vote. But enough do that their participation can change the outcome of close races. Our data comes from the Cooperative Congressional Election Study (CCES). Its large number of observations (32,800 in 2008 and 55,400 in 2010) provide sufficient samples of the non-immigrant sub-population, with 339 non-citizen respondents in 2008 and 489 in 2010. For the 2008 CCES, we also attempted to match respondents to voter files so that we could verify whether they actually voted. How many non-citizens participate in U.S. elections? More than 14 percent of non-citizens in both the 2008 and 2010 samples indicated that they were registered to vote. Furthermore, some of these non-citizens voted. Our best guess, based upon extrapolations from the portion of the sample with a verified vote, is that 6.4 percent of non-citizens voted in 2008 and 2.2 percent of non-citizens voted in 2010. Self reported and verified 5 (1.5%) N.A. Because non-citizens tended to favor Democrats (Obama won more than 80 percent of the votes of non-citizens in the 2008 CCES sample), we find that this participation was large enough to plausibly account for Democratic victories in a few close elections. Non-citizen votes could have given Senate Democrats the pivotal 60th vote needed to overcome filibusters in order to pass health-care reform and other Obama administration priorities in the 111th Congress. Sen. Al Franken (D-Minn.) won election in 2008 with a victory margin of 312 votes. Votes cast by just 0.65 percent of Minnesota non-citizens could account for this margin. It is also possible that non-citizen votes were responsible for Obama’s 2008 victory in North Carolina. Obama won the state by 14,177 votes, so a turnout by 5.1 percent of North Carolina’s adult non-citizens would have provided this victory margin. This may help explain the major victory by Republicans in 2014. This Harvard study shows 6.4% of Illegals vote in presidential elections and only 2.2% in off years. 2008 and 2012 were good for Democrats and 2010 and 2014 were good for Republicans. Just this type of voter fraud alone, wins many elections. Democrats it would appear are dependent on voter fraud. If there are 8,000,000 adult illegal aliens in the USA, 6.4% of them is 512,000. Over 80% vote Democrat according to the study. So using a conservative 80% that is 409,600 votes or a net gain of 307,200 votes for Democrats. In the case of Al Franken he was the deciding vote for the unpopular ObamaCare law. The implications of this fact are profound. Since there is no doubt that criminal voter fraud by illegals in Minnesota would produce far more than 312 votes. Pew Research determined at the time there were 95,000 illegal aliens in Minnesota. If 75% are over 18 years old that means there are 71,250 voting age illegal aliens. On average that translates into 9,975 illegally registered to vote (14% see fourth paragraph), so in 2008 when Franken ran he would receive about 4,417 extra illegal votes (using conservative figure that 80% go to Democrats). 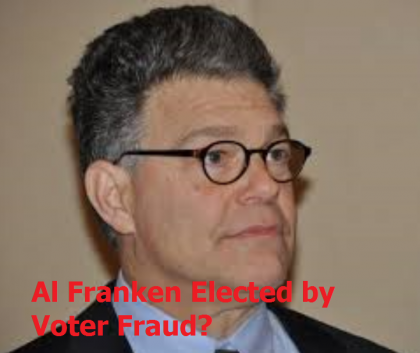 His Republican opponent would have received about 833 extra illegal votes, which means a net gain for Franken of 3,534. That means Franken lost the election by 3,222 votes and was never legally elected a US Senator. The bottom line is that ObamaCare was passed against the American people’s will by Al Franken, the deciding vote, who lost his election by 3,222 votes. Criminal voter fraud in Minnesota overturned the real result creating what American see as a disaster, ObamaCare. This helps explain why Democrats go out of their way to encourage illegal aliens to flood across the southern border and discourage measures that prevent voter fraud. The Democrat Party if very benefited by voter fraud as this article documents. 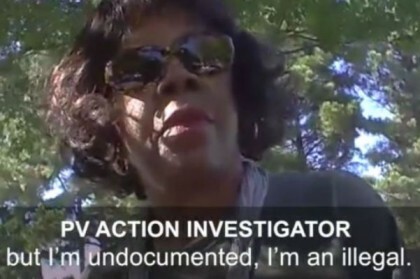 In private conversations, some of which have been secretly videotaped, Democrat Party operatives are very open about wanting and practicing voter fraud. The other forms of voter fraud may account for even more votes than illegals voting. 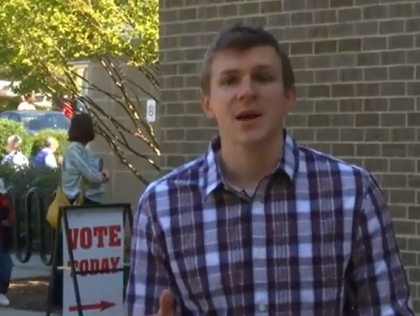 James O’Keefe has video tapeded many known Democrat officials encouraging voter fraud. You can view those videos on the below stories. There are cases of Republican voter fraud too, but in 2014 the fast majority that have been exposed, have been Democrat voter fraud. 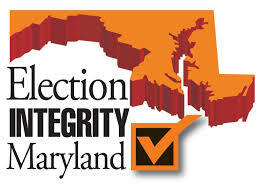 An election integrity watchdog group is suing the state of Maryland, alleging that it has discovered massive and ongoing fraudulent voting by non-U.S…. I am amazed, in case two comments come up tried one and it did not seem to take. I have been looking for proof of voter fraud to show others. 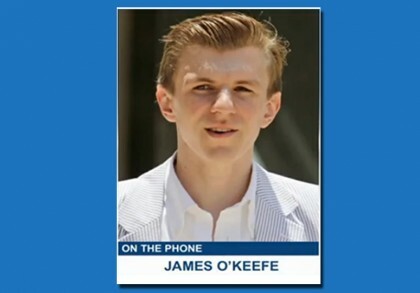 Have sent some O’Keefe video to friends and they agree its fraud but say its rare. This is not rare, 512,000 votes!! Worse than I thought and it comes from Democrat institutions, Harvard and Washington Post. Can I send this to friends? Tell me how. Hi Joe, Yes you can. We do not run advertisements at this time, our mission it to get uncensored news out, so we want you to send our stories out. You can not send the videos in email, but what is proper etiquette is to send about 1/3 of the article in email calling it an excerpt and putting the link to our full article in the email. You can also visit other news sites and paste our link into comments about voter fraud discussions. Thank you! BTW we do check out comments here for bad language etc., but after approval posts thereafter are instant. There is an error in this article because while for a non citizen to vote is illegal most non citizens voting are legal immigrants not illegal aliens. 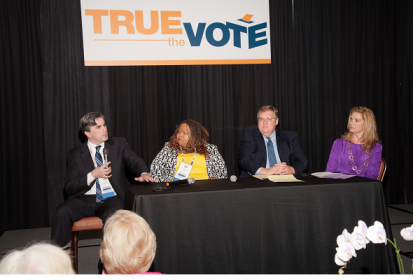 There is a correlation between non citizen voting and motor voter registration. Most states even populous states like Texas, Fkoirida and New Yirk do not allow the undocumented to drive. The real threat is that DACA recipients will register for a drivers license then register to vote. Most legal immigrants are of the opinion that they are not automatically owed the privileges of citizenship. DACA applicants feel the United States owes them citizenship. Unless the people act to block Obama’s criminal actions in regard to immigration things are going to get worse. 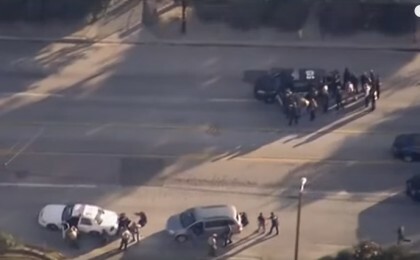 All I can say is if illegal aliens voted and did so for a Republican candidate, the media would have had gone insane and had myocardial infarction.